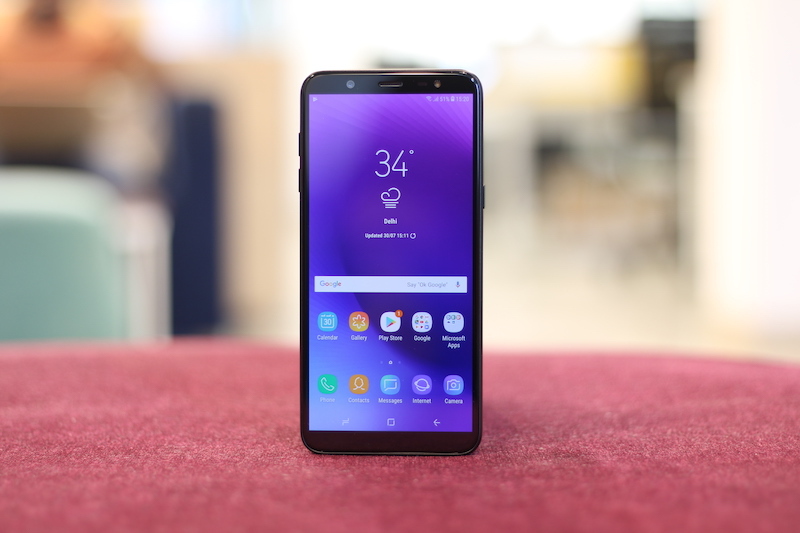 After being announced in India last week, Samsung’s all-new mid-range smartphone, the Galaxy On8 (2018), went on sale in the country at Noon today for Rs. 16,990. The device is the successor to the original Galaxy On8 handset that was launched in the country in 2016, and will be sold exclusively on Flipkart. 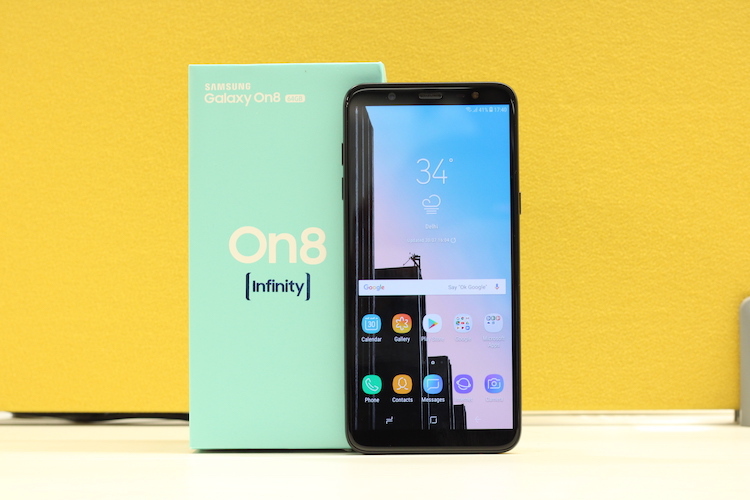 As mentioned already, the Galaxy On8 (2018) is being sold exclusively on Flipkart and on Samsung’s online web-store. However, while it is available for Rs. 16,990 on the former, the latter lists it at Rs. 17,990.